The events of the last few years have caused a great many voters to recognize the importance of being politically aware and engaged. It turns out that what the Greek philosopher Pericles said is quite true: “Just because you do not take an interest in politics doesn’t mean politics won’t take an interest in you.” Ignoring politics does not make you immune to political consequences, but rather, it allows those who want control, money or power to gain access to them at your expense far more easily. We are finding people who have never been involved with politics before interested in getting involved. But many are not sure what they can do or how to get started. 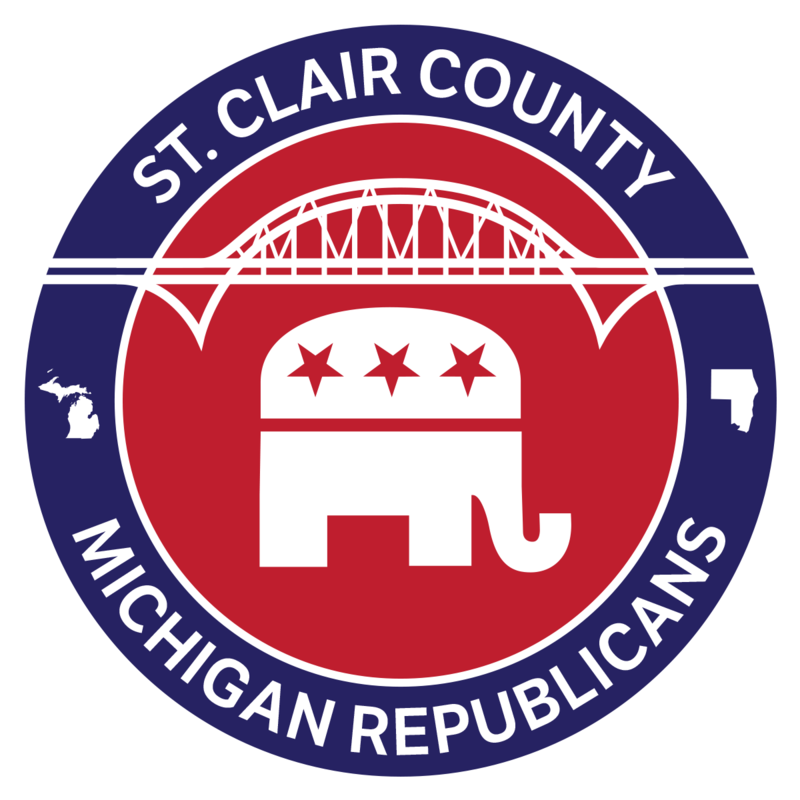 Might we suggest that you read our local platform to understand what the St. Clair County Republican Party stands for and what we are working to accomplish. If you agree with our goals, then please join us in helping to accomplish them by following the steps below. Fill out the form below to email us. We’ll add you to our mailing list to let you know of planned events and opportunities to help support or attend local events and activities. 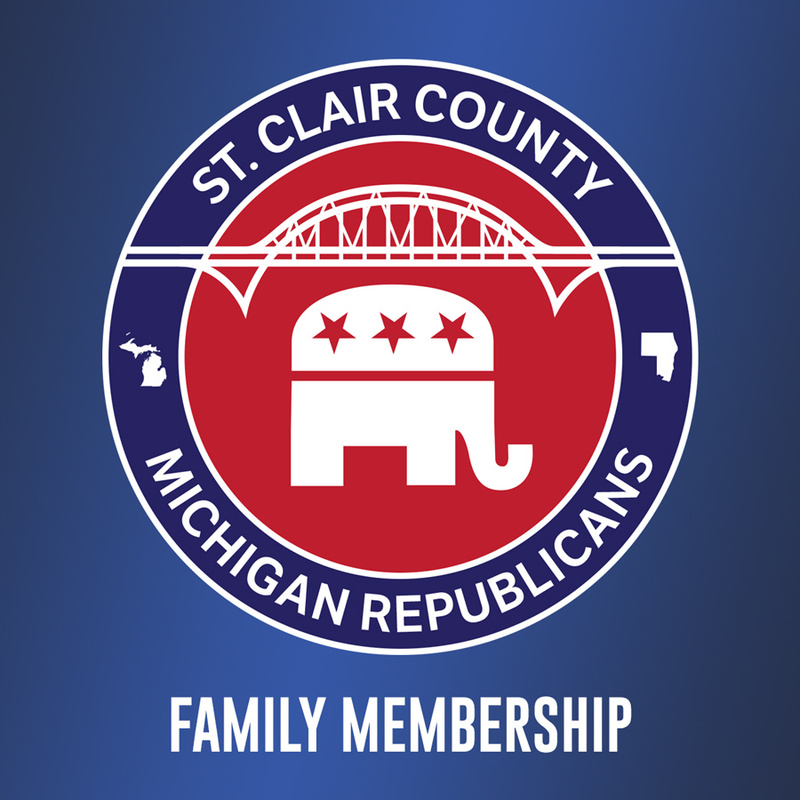 We have a great group of people throughout St. Clair County. We’ll be happy to have someone in your area contact you and help answer any questions and provide you with more information. You don’t have to be a member. Click on the events link to find area meetings and events. 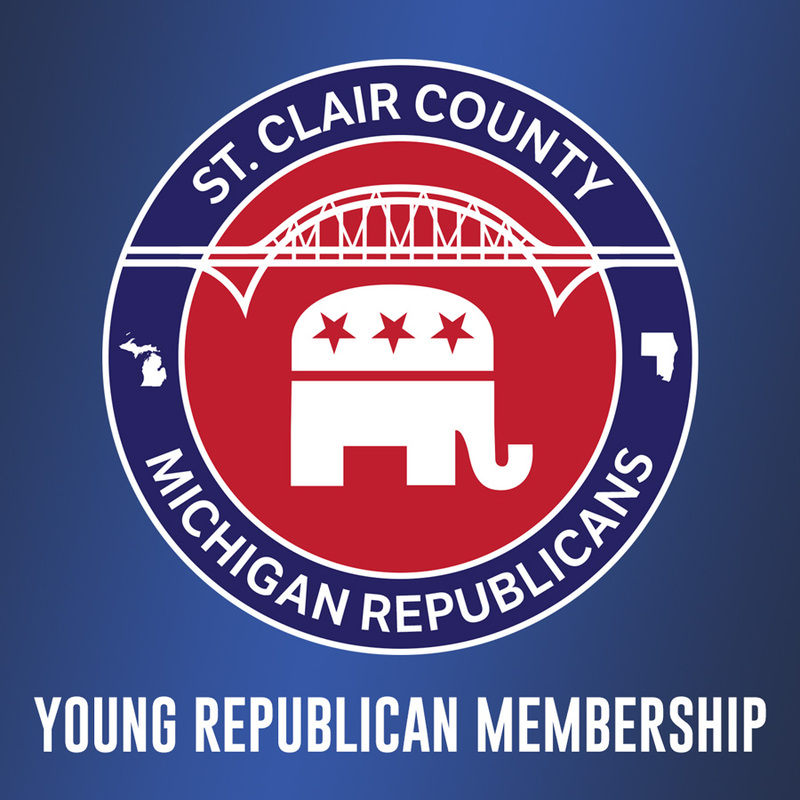 Attending is a great opportunity to meet new people and learn about the Republican Party. Our membership represents men and women who believe in our goals and are committed to helping achieve them. Click here to view fees and download our Membership Application. Young Republican Membership Most Popular! Per YearIncludes 2 adults and unlimited children. Fill out the form below to begin the membership process for the St. Clair County, MI Republican Party.